Women have been taking the workplace by storm for the past forty years. We make up more of the workforce than ever before, but there are still fewer women in corporate leadership positions than there should be. Only 22 of the Fortune 500 Companies in America a run by women – a mere four percent. I find a lot of pride and joy working with women exploring the route to business ownership through franchising. I keep asking myself, why is half of the population represented so poorly in our nation’s boardrooms? The numbers have always bothered me, especially as a successful business woman, who has known many other exceptionally and uniquely qualified women business owners and leaders. 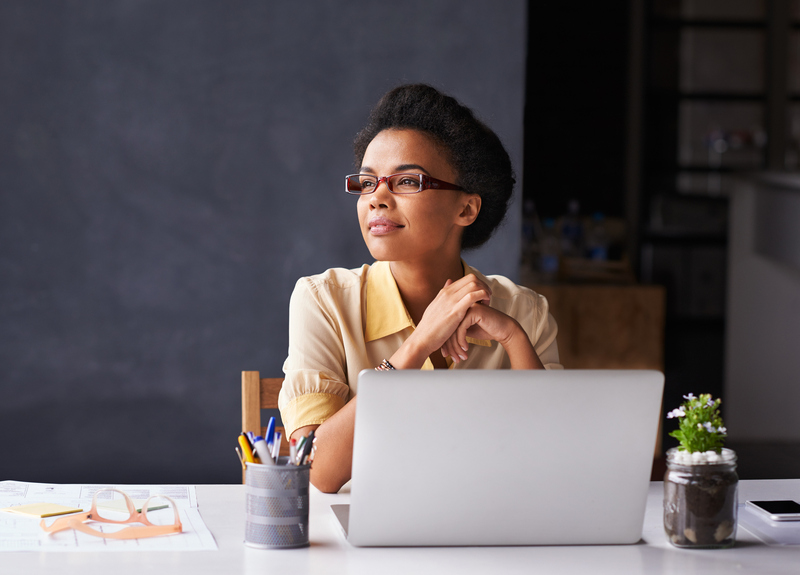 As I delved into the research available on women in leadership roles, I found several studies that bolstered my gut feeling – not only do women make great workers, they make fantastic leaders! Zeneger Folkman, a company that specializes in the study of leadership, tested leaders for sixteen attributes of leadership and found that for twelve out of those sixteen attributes, women scored higher than their male counterparts. Moreover, from these 7,280 performance evaluations, the study found that women scored significantly higher in two invaluable areas: driving results and taking initiative. This comes as little surprise to anyone who has had the distinct privilege of having a great female boss. Often, knowing that the odds are against you can bring out a strength and resilience that’s unexpected. Women are often better listeners than men, a skill that is critical in relationship building, both with customers and with employees. Research from Claremont College suggests that men tend to communicate through action, while women tend to communicate through discussion. Fostering an environment that invites collaboration and idea sharing allows space for new ideas and innovations to be introduced. Advanced communication skills enable women leaders to build longer-lasting, deeper relationships with their clients and their coworkers. Building trust through open communication makes for a healthier and more enjoyable work environment, while also increasing productivity and retention rates. This is why I think women business owners implement systems more efficiently. Whether it’s willingness to listen to ideas for streamlining internal processes or the ability to follow through on disciplinary action, women excel at putting successful business systems in place. And because women business owners are more likely to engage and empower their employees in the process of putting these systems into place, their teams are more productive, and more likely to participate willingly.